You can use the plugin forever. A subscription allows you to 1 year of updates and support. Design your own payment gateway, build your own custom payment form. Add your custom payment gateway icon. Submit the payment form to any 3rd party API. All fields are highly customizable as you can change the name, label, size, default value, CSS class/es, and more. Not only you can use the already created gateway, you can create an unlimited number of custom payment gateways and have full control of them. You can differentiate your gateway with a special icon which will be displayed on the Checkout page. 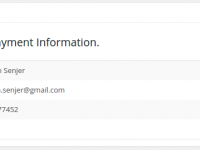 You can configure the status of the orders that were paid using your custom payment gateway. A very powerful tool for allowing the payment information to be sent to an external API in order to process or store the payment information. You can redirect the customer to a custom URL after the checkout. Set the type of the API request, either POST or GET. Set the type of the data of the request, either FORM DATA or JSON. 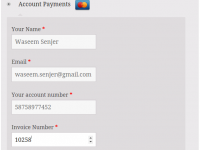 An option is available to add the submitted payment information in the Order’s emails. The debug mode is an excellent tool to test out the plugin’s settings and the checkout page as the payment gateway will be only activated for you if the Debug Mode is enabled. The plugin doesn’t have the ability to fully integrate 3rd party payment gateways, at least not yet. 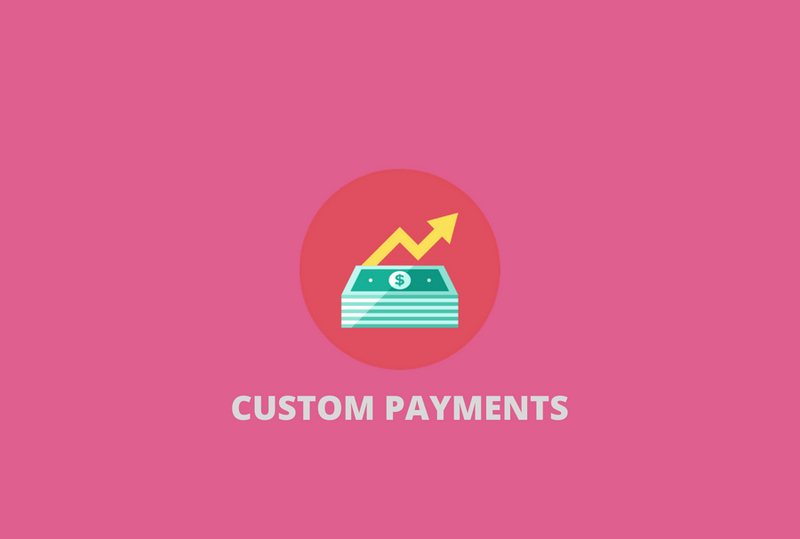 The main function of the plugin is to collect payment information from users and process them manually after placing the order. Reach WooCommerce payment gateways, shipping methods, and reports right from the dashboard toolbar. Integrate the New Zealand Post service, it will calculate the shipping cost and the delivery time for your customer. Integrate the Australian Post service, it will calculate the shipping cost and the delivery time for your customer. Filter and restrict your WooCommerce payment gateways and shipping methods based on conditions and rules. Integrate the Royal Mail service with WooCommerce, it will calculate the shipping cost and the delivery time for your customer.